33. They protect their people. 44. They love you for you. 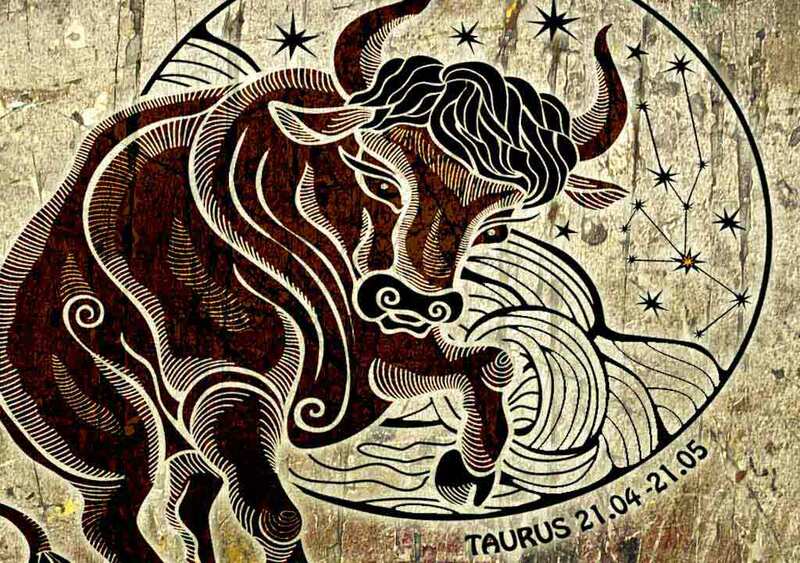 The Taurus zodiac sign encompasses everyone born from April 21st to May 21st. They tend to share the same rough characteristics among one another. This is what you should know if you’ve befriended a Taurus. Taurus’s tend to be really high energy, spirited people. They’re often the lives of the party and love to have a good time. At the same time, they’re deep, interesting, and passionate. Taurus’s are loyal friends. They don’t turn their backs on the people they love, nor do they let petty gossip and backstabbing go on without saying something about it. You can trust a Taurus with your darkest secrets – and probably your life too. 3. They protect their people. On top of being loyal, Taurus’s are protective of their friends and loved ones. They like you to know that you’re safe with them, even at your most vulnerable. They’re brave people and wonderful friends to have. 4. They love you for you. A Taurus will always accept you as you are. They’re fully aware of their own flawed nature and accept you as the imperfect human you are too. They love you for you and wouldn’t change anything about you.